We normally won’t inform you for every new download, but for this one we make an exception. 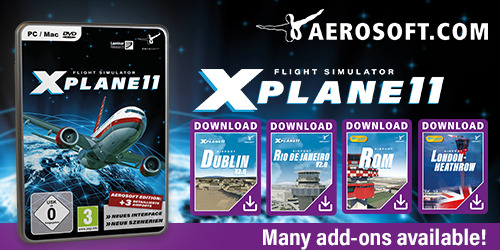 For some reason it’s worth the announcement and in particular for those who who like to fly the ToLiss 319 model. We’ve added today, March 22nd 2019, a fresh liveries for the ToLiss 319 aircraft from Matthew007800. 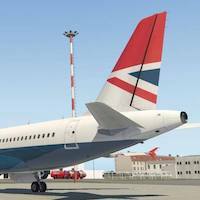 The livery we’ve uploaded from Matthew007800 is the BA Retro Negus with IAE. As a registered user you’re free to check it out what’s new. At the same time we’ve tried to keep it a bit organised. That said, we’ve rearranged the liveries or weathered cockpit textures from fscabral. Once an a while, depending on the time he has, he comes out with a bunch of new liveries or something unexpected like the recent 767 Professional Extended cockpit textures. Because of that, we created a different menu structure for fscabral. Anyway, enjoy this new BA Negus livery for the ToLiss 319.